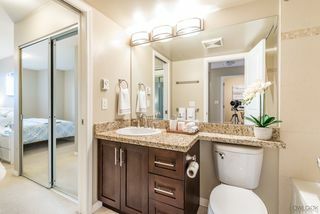 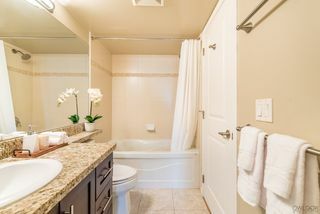 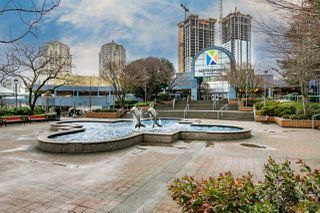 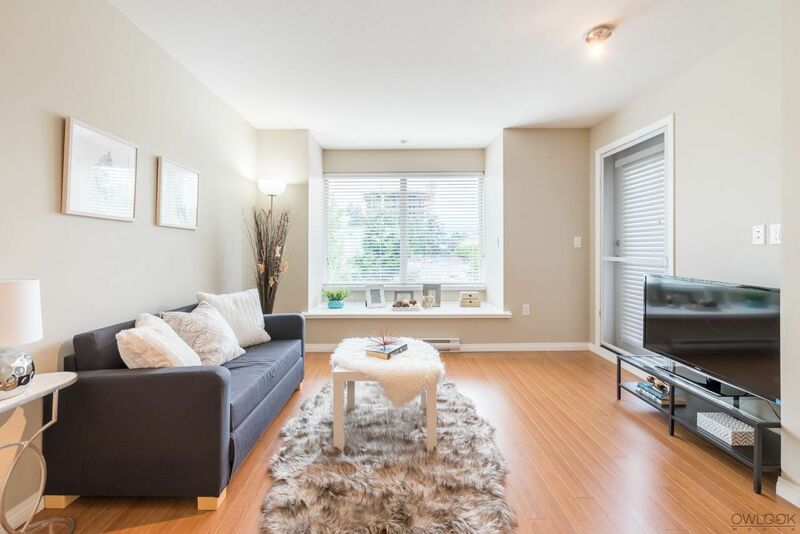 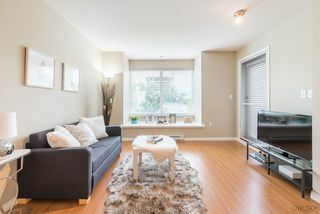 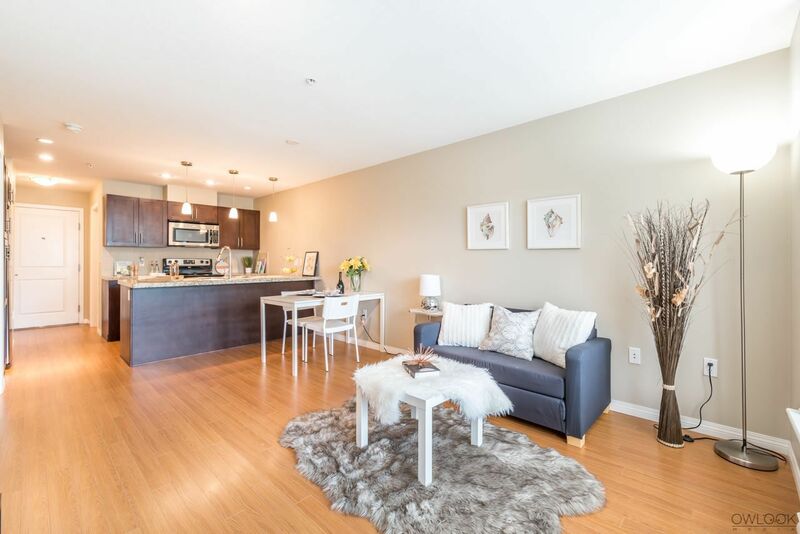 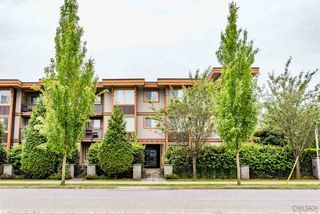 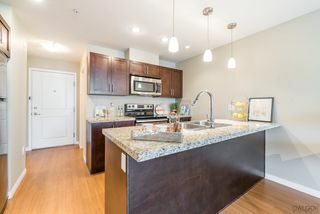 LUNA - located in the central Metrotown area - 607 sq ft 1 bdrm + 1 den. The beautiful bay windows bring an extra living space and sunlight. 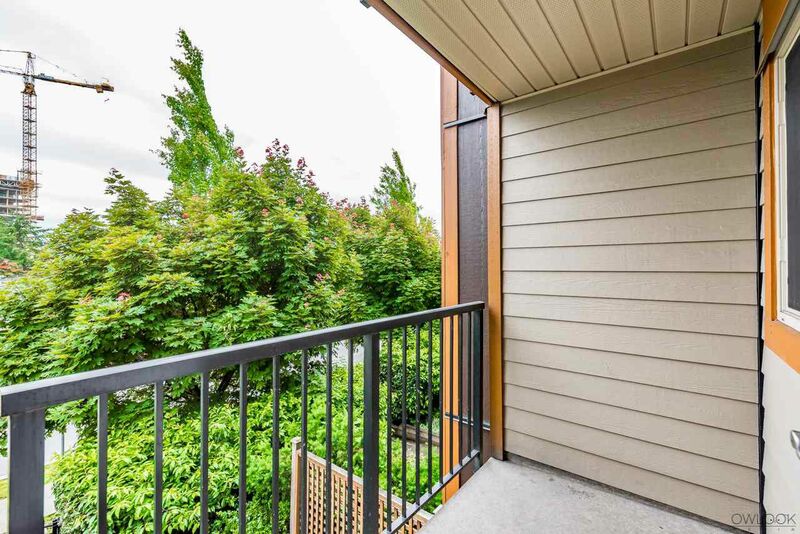 Great views of Mt Baker. 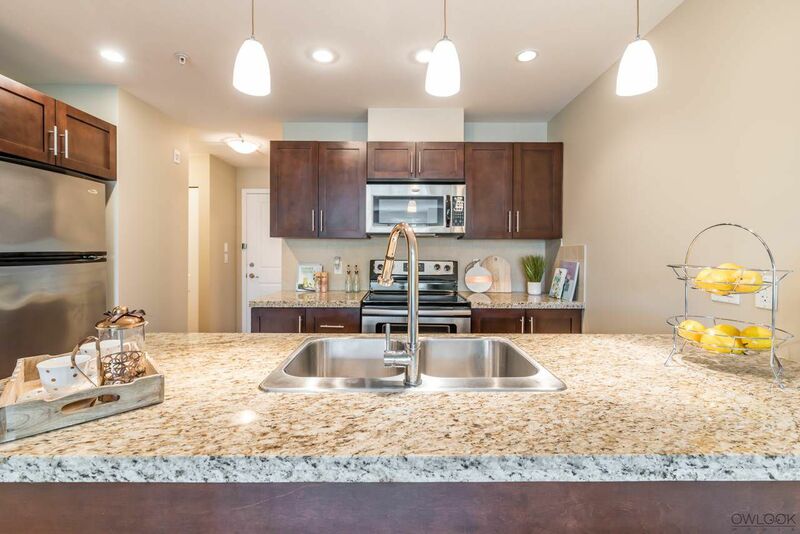 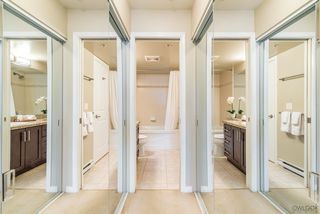 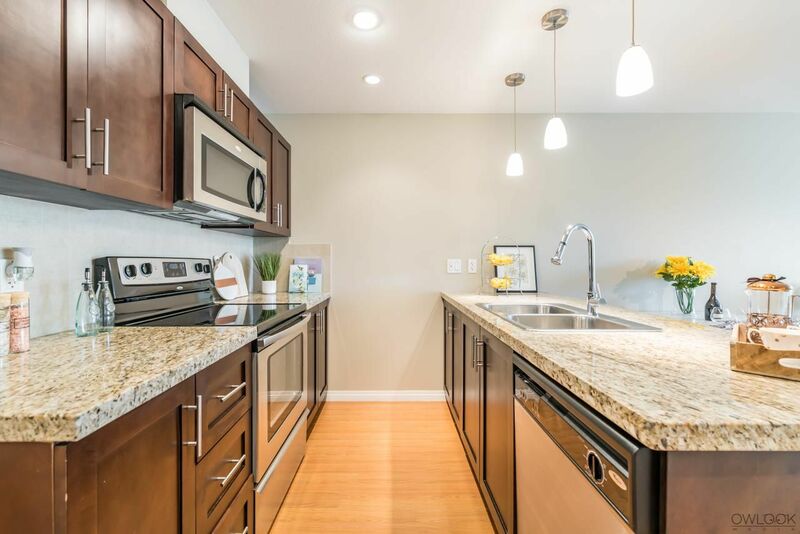 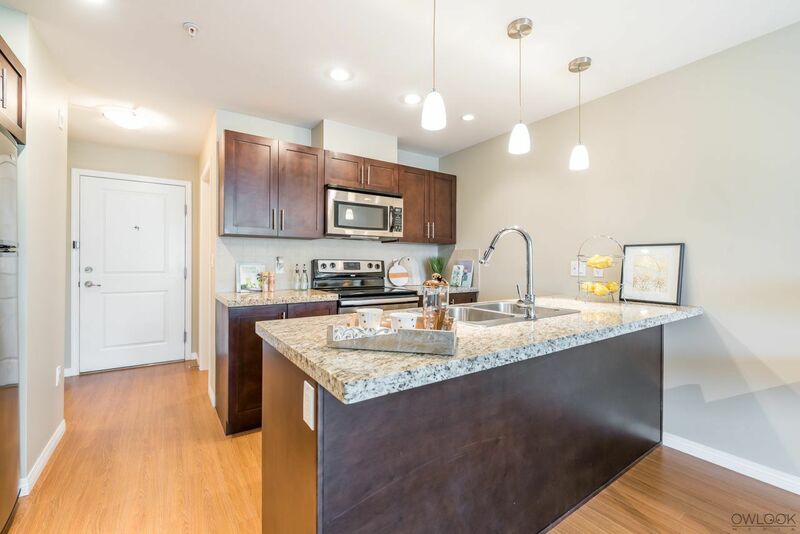 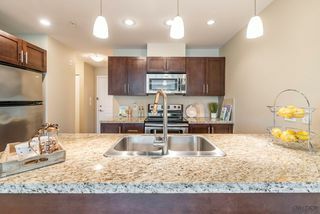 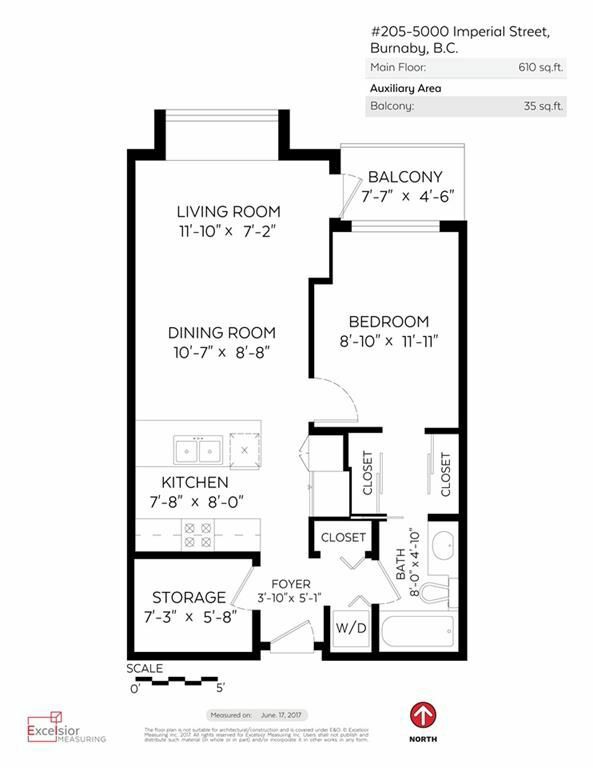 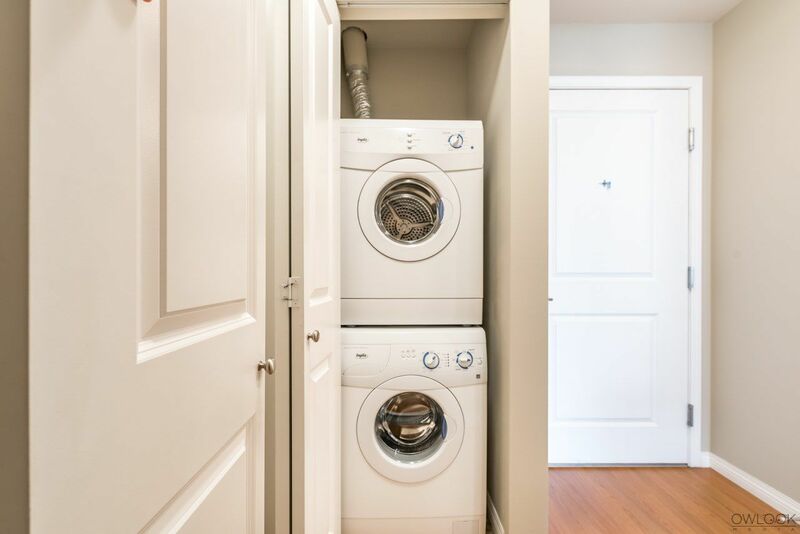 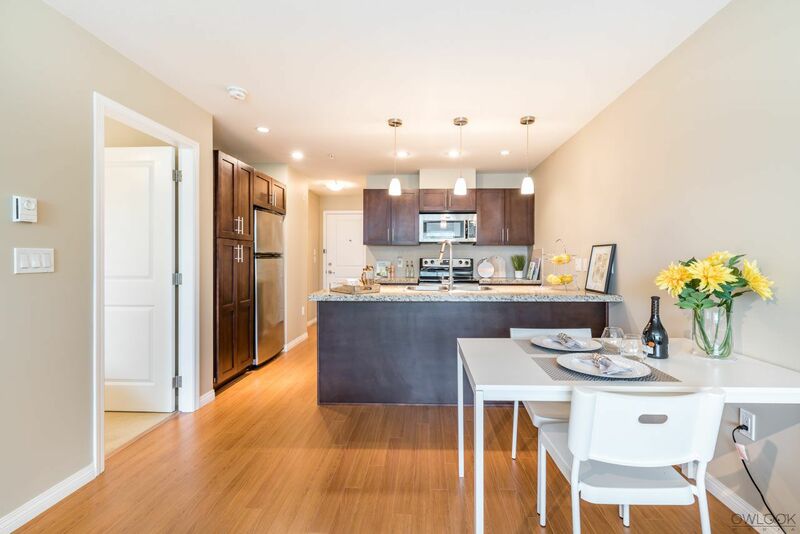 Gorgeous & functional floor plan with S/S appliances & granite countertop. 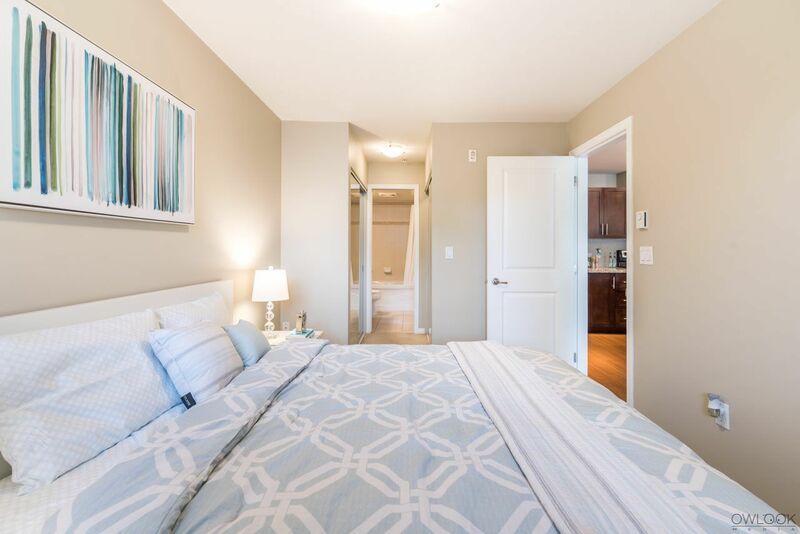 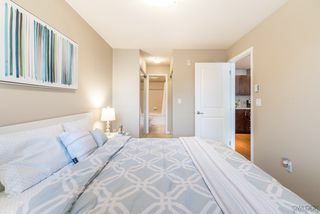 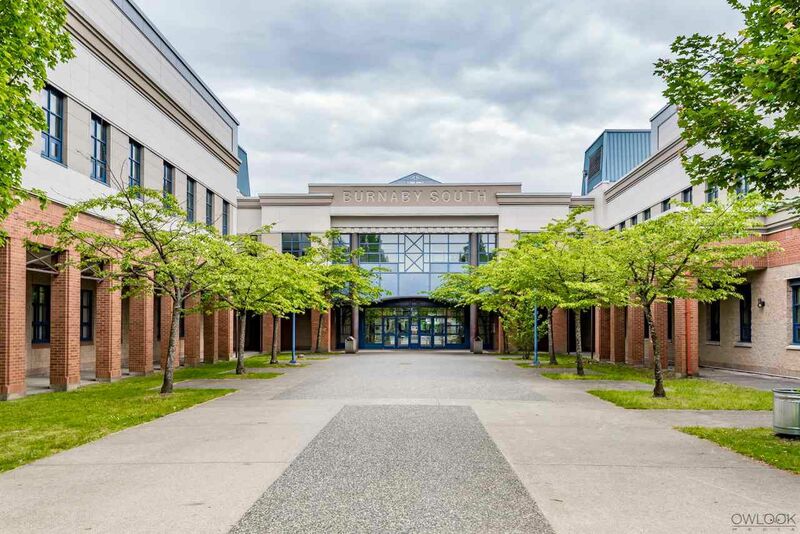 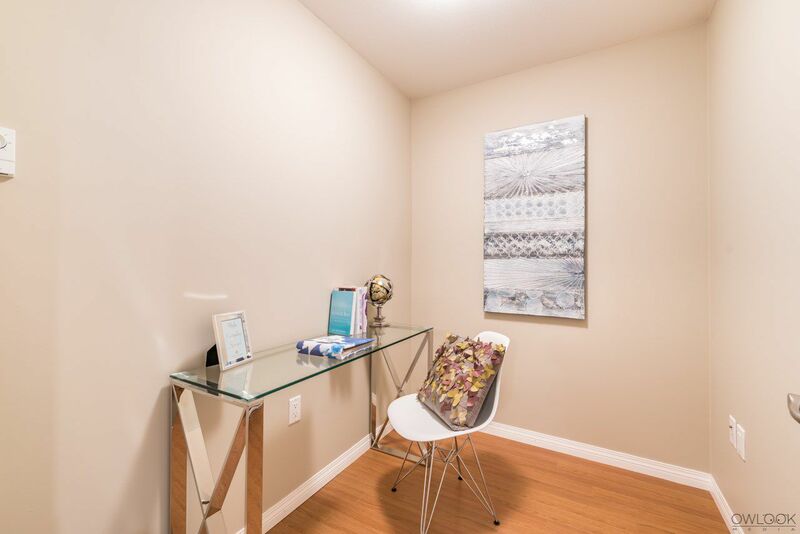 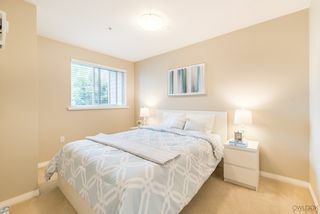 Amenities just steps away, including Metrotown Mall, T&T, Skytrain & Bonsor Recreation. 1 storage locker, 1 secured parking stall, common bike room, common kids playground, new home warranty until May 2019 include. 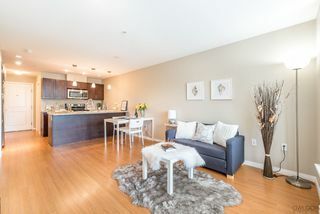 Pet, Rentals & BBQ are allowed. 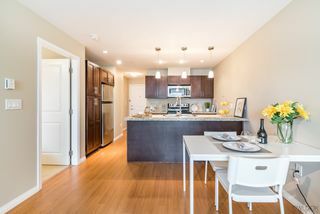 2-5-10 New Home Warranty until May 2019. Great location! Make your OFFER now! 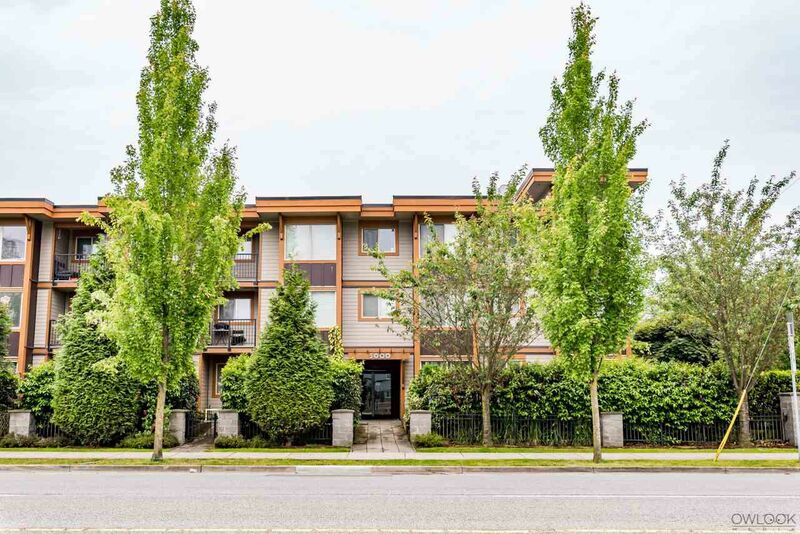 Open Houses: SAT(Jun 24) & SUN (Jun 25), 2pm-4pm.